M Linden here. Greetings everyone! For those of our Resident population who celebrate Thanksgiving, I’d like to wish you a happy and joyous holiday! It’s a time to count our blessings and offer thanks for all the good that has come our way. I can speak for all of Linden Lab when I say we are immensely grateful to our wonderfully passionate Residents who have created many fantastic, rich, engaging, thought-provoking, educational and entertaining experiences on the Second Life platform. Look around Second Life and visit some fun locations like Southern Cross! 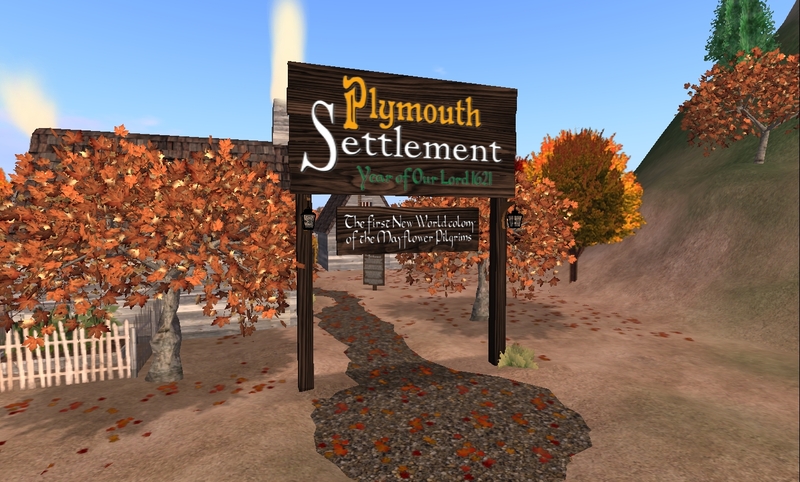 You can see a great build of the Mayflower and have a bite of turkey…or be a turkey because there are some great turkey avatars in Second Life. This entry was posted in Announcements & News, Community, Creativity & Ideas, From the CEO, Inworld Content, Resident Experience. Bookmark the permalink.